You will want to hurry and see this ten year old three bedroom two bathroom single level home ready for you to move in and start living! There is a screened rear deck overlooking the fenced back yard with storage building. 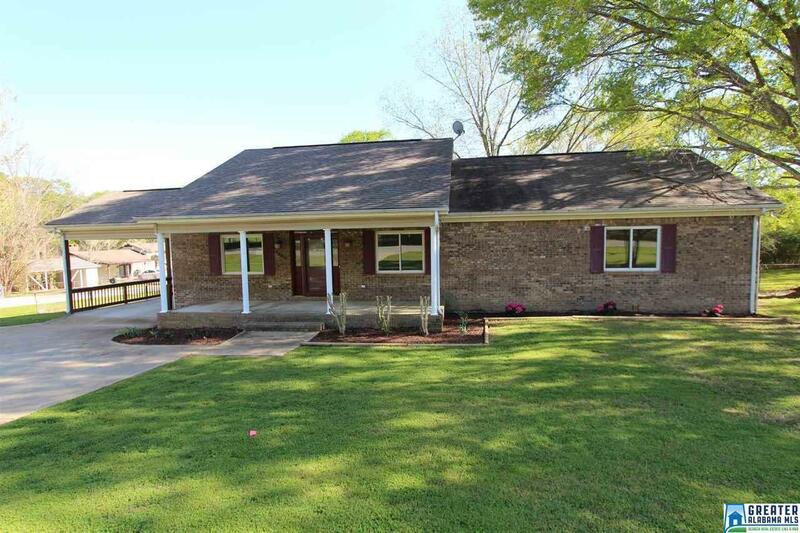 The covered front porch offers ample space for rockers and enjoying warm spring days. There is a family room, kitchen and dining space with new laminate flooring. The walls are freshly painted, and there is new carpet in the bedrooms. HURRY! and see this one today. Please verify all information including school districts to your own satisfaction.